Aquent provides contract and contract-to-hire staffing services that allow companies to add technical expertise to their marketing and creative departments, as well as increase the bandwidth of their in-house teams. The company also offers a range of outsourcing and technical solutions aimed at improving the efficiency of marketing execution. From front end developers to digital marketing managers, Aquent has the people you need, right when you need them. Their service can provide UX & UI developers and designers, creative & design staff, web developers, marketing strategists, and content writers. Whether you need a print brochure done yesterday, or a complete website to align with your strategy for growth, Aquent Studios manages the people, processes and technology you need to get results. Putting your strategic plan in place is one thing. Delivering against it, another. 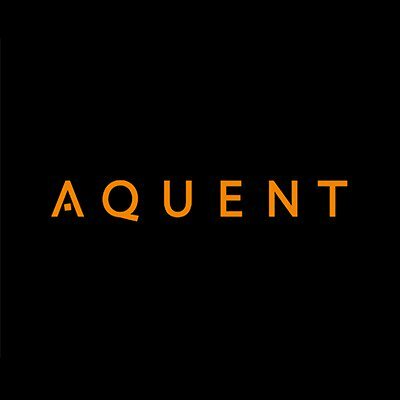 Aquent Studios understands the challenges you face on a daily basis – juggling teams and resources, driving multiple demands, delivering against changing priorities, managing budget and time constraints. Picking up where your agency of record leaves off, Aquent Studios applies your strategy to transform strategic concepts into high-impact, results-driven marketing collateral. Their industry-leading talent allows for rapid scaling, so you have help when you most need it. And their top tier technology ensures deliverables are executed on time and within budget. Aquent Studios’ digital media focus provides a full range of customized solutions– from web design and development, to custom software and application development, including print, multimedia, and video production services. Vitamin T provides companies with the right creative talent, fast. They partner with clients and talent and take the time to make sure they're connecting people who can help one another. Vitamin T fills many roles, including creative directors, front end developers, visual designers, copywriters, digital marketing managers, and product and project managers.